2017 was a mixed year for Shraddha Kapoor. While OK Jaanu had turned out to be a disappointing affair, she did have a decent success in the form of Half Girlfriend. However, her Haseena Parkar that released later in the year met with a very poor response. This is when she chose to take it slow and wait for the right assignment to come her way. The one that made the cut was Stree! 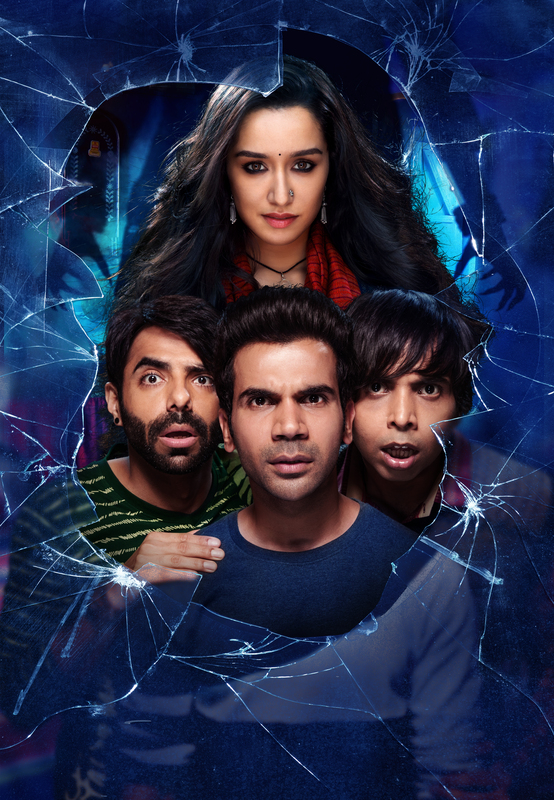 No wonder, when producers Dinesh Vijan and Raj & DK reached out to her with Stree, she was bowled over with the concept. Shraddha’s partner-in-crime in the film is Rajkummar Rao and it is this unique ‘jodi’ that is another highlight of the Amar Kaushik directed affair. Moreover, what works in favor of the film is its budget [20 crore, including P&A] which has already been recovered through music, satellite and digital rights. As a result of this, whatever comes from theatrical revenue would be additional profits for the makers who are releasing the film on a commission basis through distributor Anil Thadani. Now one waits to see how does the entertainment quotient work for the audiences once the film releases all over this Friday. 16 queries in 0.420 seconds.